This project is the result of a collaborative effort within the iMARECULTURE grant objectives. It expanded Carlos de Juan PhD dissertation into an attempt to propose a taxonomy for early Mediterranean shipwrecks. 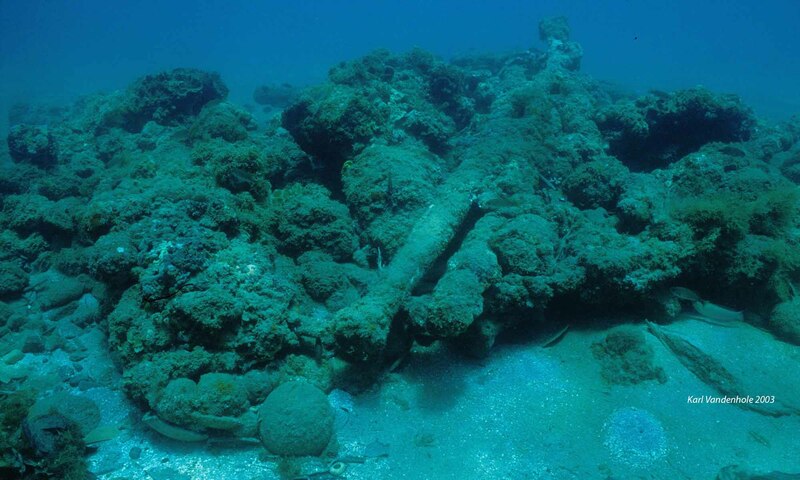 This project is based on the PhD work of Carlos de Juan, University of Valencia, and is intended as the base for an ongoing project of inventorying of shipwrecks with hull remains for a study of the diversity and evolution of shipbuilding traditions in the pre-modern Mediterranean Sea.